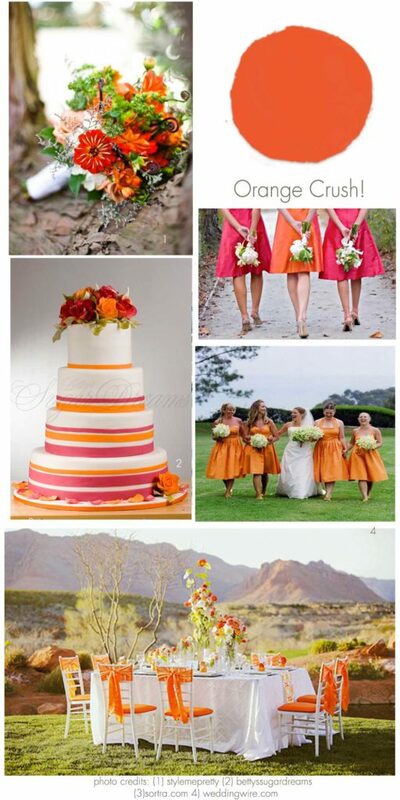 Orange Wedding Inspirations : Its an Orange Crush. 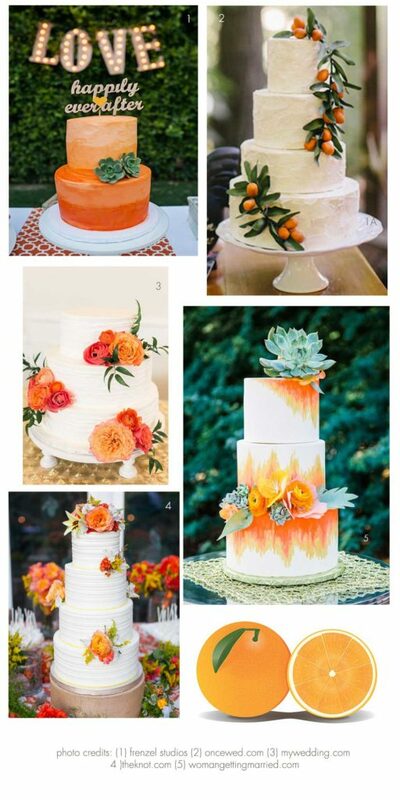 Looking for inspiration for your fabulous wedding? Look no further! 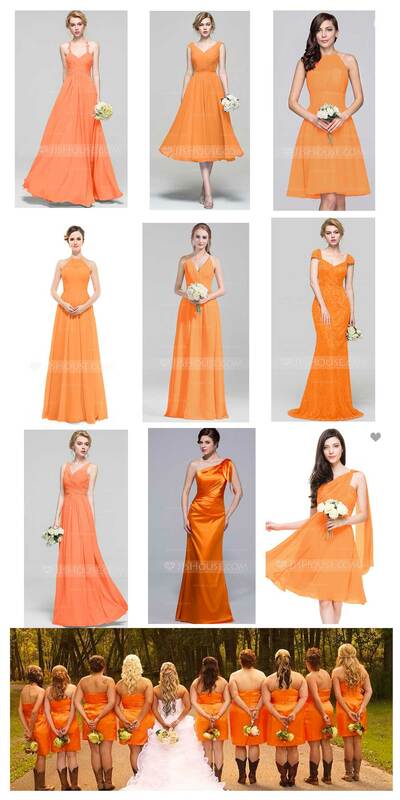 We are in love with Orange- its an official orange crush! 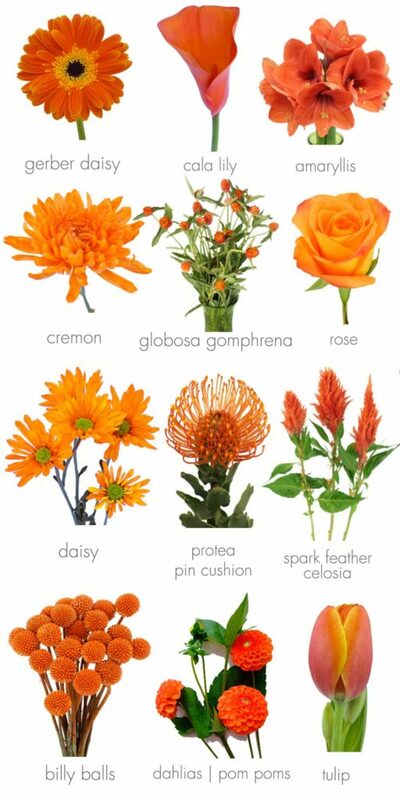 Orange brings spontaneity and a positive outlook on life and is a great color to use during tough times, keeping us motivated and helping us to look on the bright side of life. Indeed, these are foundations of any marriage so that connection is strong. 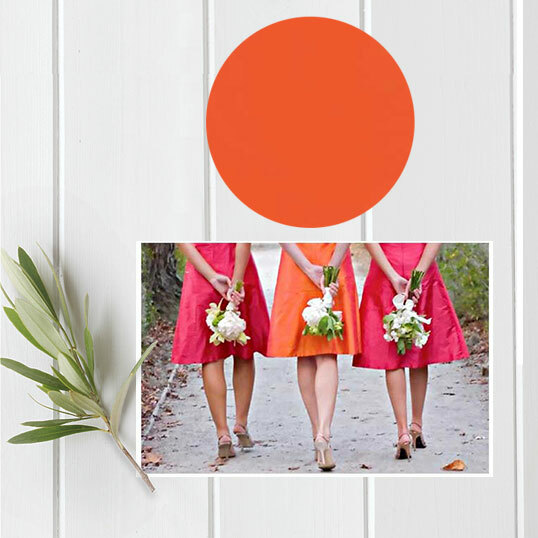 So today we offer this Orange Wedding Inspirations board highlighting the gorgeous color and how you can use it for your 2017 Wedding.